Everyone knows that when recovering from a medical procedure, our pets have to wear protective cones in order to not interfere with the healing process. A dog’s licking and scratching can worsen an injury and prevent it from healing in the given timeframe. 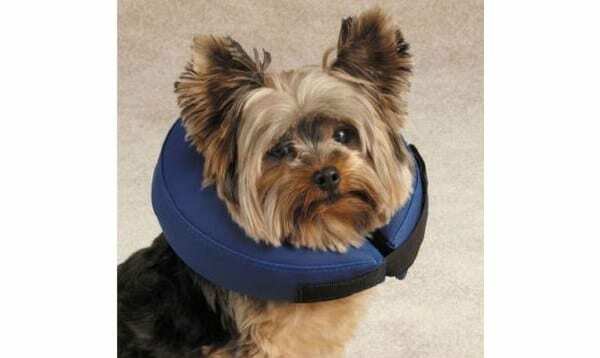 What do you do when your pet just can’t seem to adjust to wearing a cone? Many owners have complained that this medical device is interfering with their pet’s normal lifestyle and is not only hindering their movements but also preventing them from doing their normal daily activities. Of course, when you have the time to closely supervise your companion, there’s no need for them to wear a protective collar, so that way you can buy some time and allow them a little freedom. But what do you do when you’re away from home, or you don’t have the time to watch your pet? Well, there are a number of alternatives designed to serve the same purpose but with increased comfort so that your pet will enjoy wearing them and won’t seek to take them off every chance he gets. One of these innovative devices is the BiteNot Collar. You’ll be surprised since this product doesn’t even resemble the familiar protective cone. It actually looks more like a neck brace. It mainly serves the same purpose but without restricting eyesight or preventing your pet from feeding properly or sleeping comfortably. However, this might not be the best option for pets who have injuries on the lower parts of their bodies since it won’t prevent them from touching their tail or back legs. For a specific health problem such as an eye infection, there are a few alternatives that protect the eyes without affecting the whole body. One of them is the Optivisor, a transparent mask worn over the pet’s eyes that will not allow him to scratch the affected area but won’t do anything to hinder its movements. 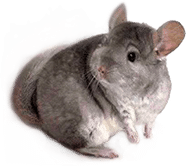 Some other alternatives include products like the Comfy Collar or the Kong EZ Soft Collar, which are types of cones that are not manufactured using PVC or other transparent plastic materials. They’re actually made using textile alternatives that are more comfortable for your pet to wear. The only disadvantage that this type of model has is that the eyesight is restricted and many pets will feel uncomfortable in these circumstances and seek to take off the collar as soon as possible. Otherwise, it’s a lot more comfortable to sleep with one of these, so they’re a good choice for nighttime protection. Some pet owners also claim that a donut-shaped ring is a safe alternative that pets seem to prefer, but the truth is there’s no given rule, you just have to experiment and see what works for your dog. 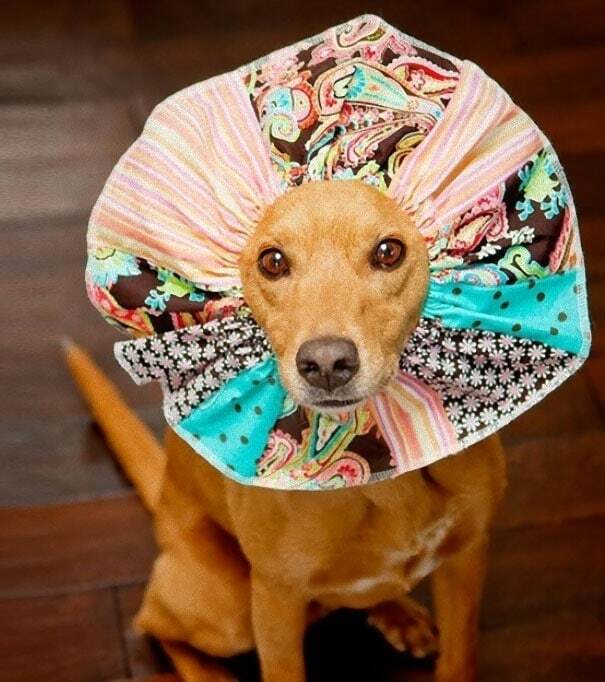 After all, a comfortable dog cone should be one that fits correctly and doesn’t interfere with daily activities, while also managing to protect the injured area. We certainly recommend that you try different alternatives before making a definitive choice.